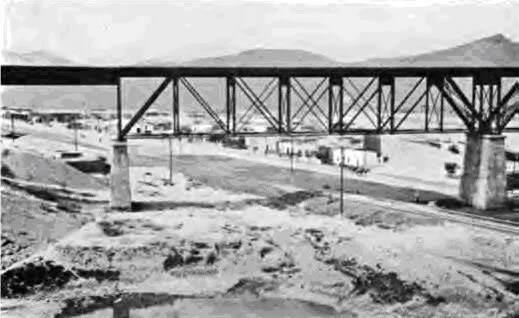 Camp Cotton was called the “City of Tents” by its inhabitants and was constructed on a level stretch of desert between the Mexican Border and El Paso. Although the climate was called the “North Shore of Hell” by the Massachusetts troops and seemed to be an incinerator under a merciless sun, the locale was 5,000 feet above sea-level which led to a universal condition of nose-bleeds and cracked lips. Wind and sand storms were commonplace and wreaked havoc with the canvas shelters erected on the flat plain. In addition to the threat of guerilla incursions from across the border, the troops became aware that there was a security threat from the Mexican population residing within the United States as well. In 1916, the population of El Paso itself was 60% Mexican which represented the significant dangers of a Fifth Column comprised of restive Revolutionary sympathizers who were actively engaged in smuggling and sabotage operations that the National Guard had been assigned to prevent. The fact that the troops were now at war was proved immediately when on July 3 a man of the 5th Regiment was shot and killed by a Mexican sniper while guarding the perimeter not more than 100 yards from the line of tents. Random fire was also frequently exchanged across the Border with the regular troops and Texas Rangers stationed on outposts at the Border’s edge. While the Expeditionary Force of Regular Army troops under General John Pershing pursued the forces of Pancho Villa in Mexico, it was widely anticipated that the newly-arrived National Guard troops would also be called on to join the chase. Along with expecting to advance into Mexico, the Massachusetts troops were assigned duties which included defending the Border from attack and infiltration along with protecting vital industrial and transportation targets from sabotage. 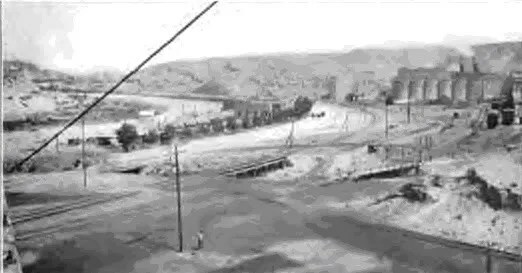 Located in the greater El Paso area were two of the largest industrial complexes in the Southwest; the Southwestern Portland Cement Company and a large smelter and refinery that processed approximately 35% of refined metals production in the United States. 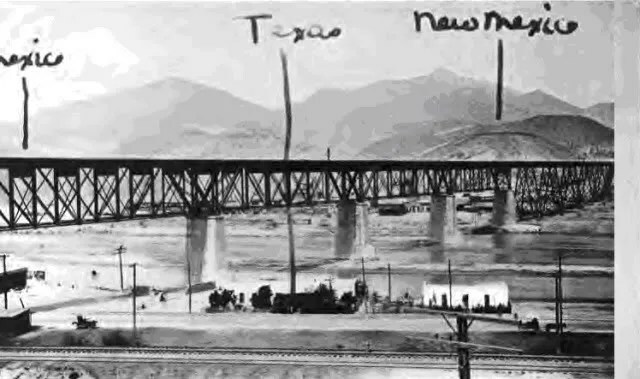 A squalid industrial village called “Smeltertown” or “El Toro” housed the impoverished Mexican refinery workers in a ghetto along the Rio Grande, and two large railroad bridges connected Texas and New Mexico near the Mexican Border in that area which were vulnerable to attack. 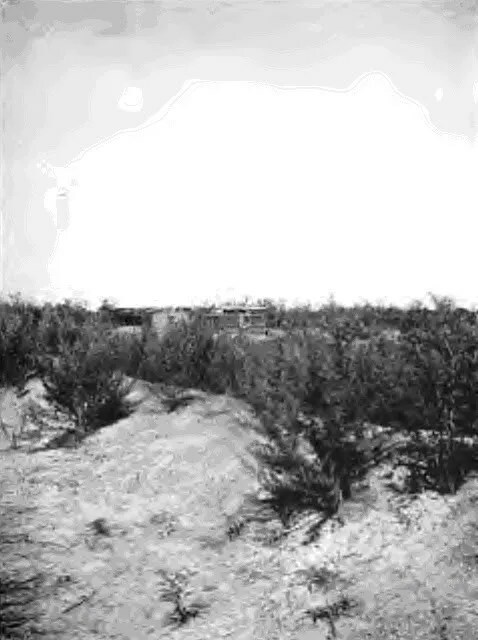 Companies of troops rotated duty between resting and drilling in reserve at Camp Cotton, securing the industrial and railroad facilities, and standing outpost duty patrolling the front line on the Border. As Mexican prisoners were taken, they were secured at Camp Cotton under guard. Read Soldier’s Mail for July, 1916 here and here.